Othernessproject designs performances, workshops and research, collaborating with artists and scientists from different countries and contexts. We believe that high quality art opens new ways for education, for individual and social healing. We enter diverse spaces to perform and hold workshops: from well-known venues in Copenhagen to game-changer festivals and conferences, which deal with art, science, society and temporary communities. Our events appear in physical, virtual and hybrid space, too. Performances are thoroughly researched frames, on the intersection of science (biology, physics, environmental studies, sociology, psychology) and art. First, we invite scientists, philosophers, artists to experiment and elicit ideas. In a second step, we hold free open events for anyone interested to participate. With all the input, we design installation-performances based on co-creation. The audience can choose their level of participation in our collaborative artistic formats. Workshops are conceived for mixed communities: vulnerable layers of the society are brought together with majority communities to share experience and weave common narratives. Research is based on our performances and workshops: we use action research, a learning by doing method, to enhance experience and knowledge. Our recent installation-performance, IF, developed with the action research methodology, invited to several festivals across Europe: Bådteatret, CPH / Actor Training in a Globalised World, CPH /Altofest, Naples (IT) / International Time Perspective Conference, Nantes (FR) / Passage Festival, Helsingor-Helsingborg (DK-SE) / Bridges Festival, Cluj-Napoca (RO) / Rahvusvahekine A-Festival (ET). 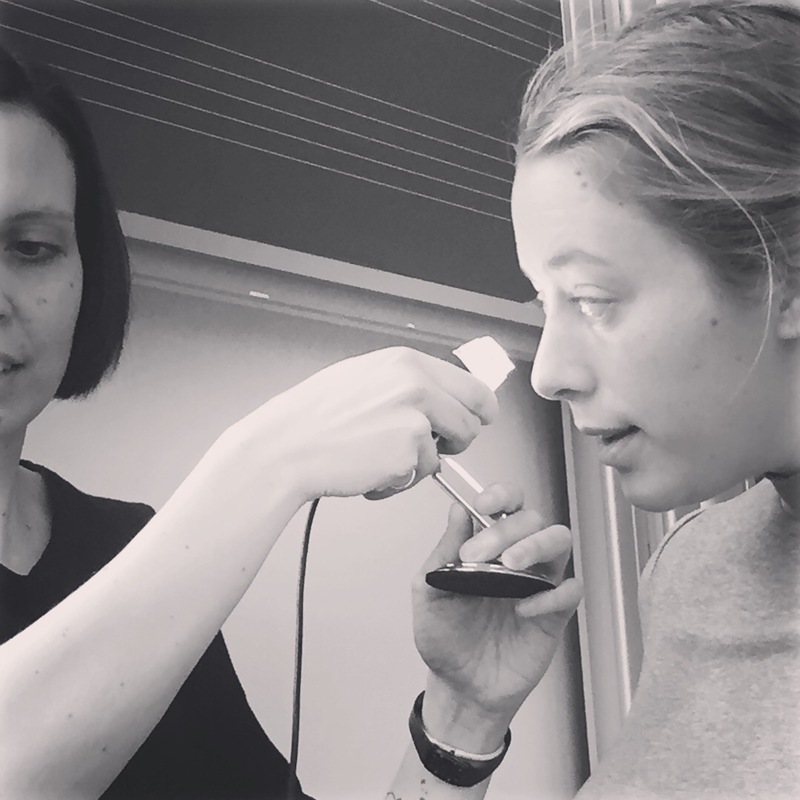 Our project is based in Helsingør, Denmark, with a core group of artists and researchers residing in Nordic countries: Denmark, Sweden and Norway. Othernessproject cooperates in various artistic and research environments internationally. Our partners reside in Denmark, Sweden, Germany, Greece, Cyprus, Slovenia, Hungary, Romania, the UK, Montenegro, and the spectrum is getting larger every year.